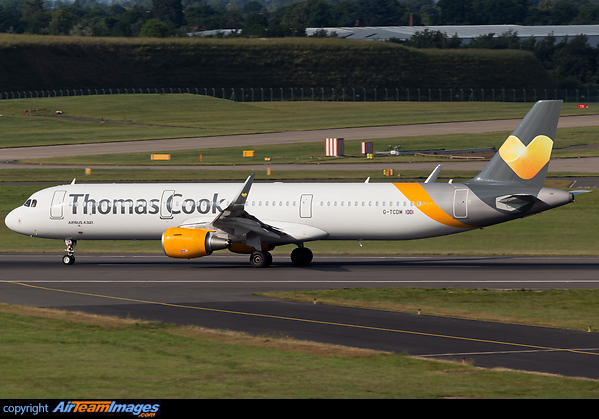 The A321 is a twin engined narrow body short to medium range airliner. It is a minimum change stretch version of the basic A320. The 321 has about 7 metres added to the fuselage, and some strengthening to cater for extra weight. The -200 was a heavier, longer range development of the 321 fitted with uprated engines and a centre section fuel tank that enabled this version to fly transcontinental flights in the USA. Choice of CFM56-5B3 at 32000lb thrust, or V2533-A5 at 33000lb.